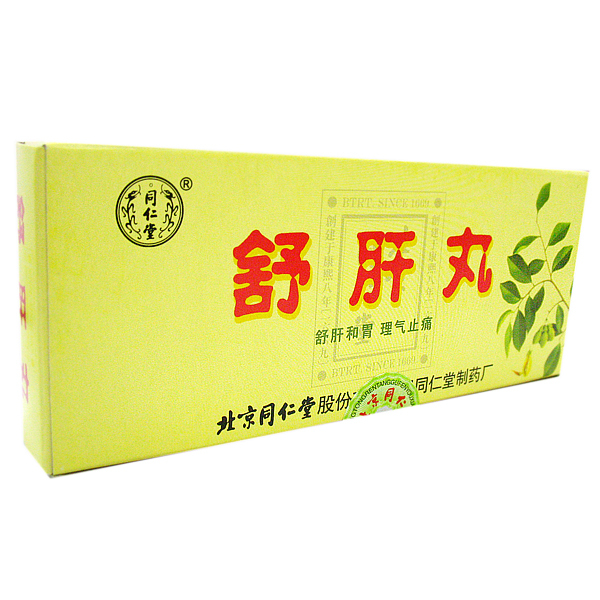 Bao He Wan pills for digestive disorders is a modern medicine of Chinese medicine, whose action is purposefully aimed at improving the condition of the body. 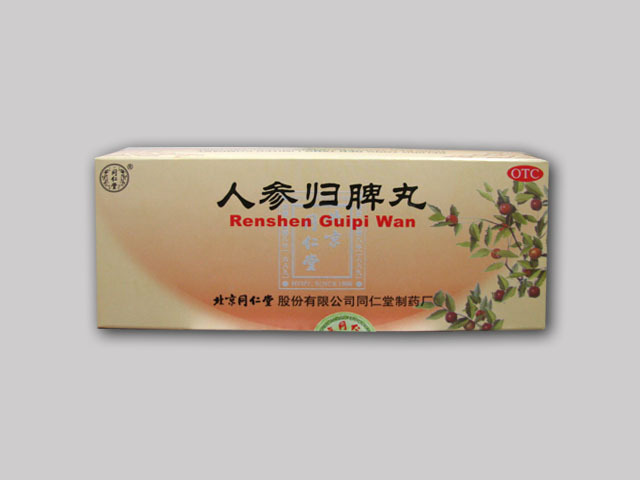 Bao He Wan promptly eliminates stagnation of food in the stomach, fights pain symptoms and stabilizes the functioning of the spleen and stomach. 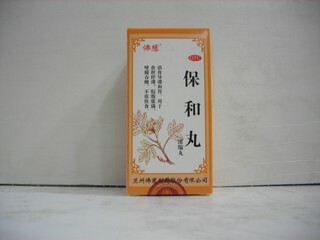 Lian Qiao (removes pathological processes and eliminates infections). 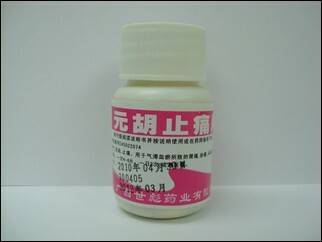 Bao He Wan Dosage: take 8 pills at a time. Bao He Wan should be taken half an hour before the meal, or 1 hour after meals three times a day. You should also refrain from taking spicy food. Contraindications: general or partial intolerance of the constituents of the drug. Do not use pills during pregnancy and lactation.